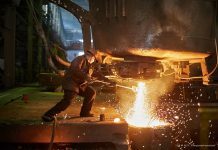 For long a pariah in the global nuclear technology market, Indian policymakers are pleasantly discovering how the boot is on the other foot as they are furiously courted by foreign firms themselves facing financial ruin. 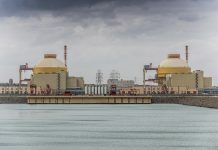 Russia’s state-owned nuclear corporation Rosatom plans to engage Indian experts in the construction of the first Bangladeshi nuclear power plant (NPP) Rooppur, the company’s CEO Alexey Likhachev told Sputnik on the sidelines of the St. 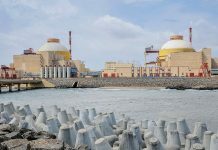 The fifth and the sixth unit of India’s largest nuclear power plant in Tamil Nadu will cost about Rs 50,000 crore to build with half of it being funded by Russia as loan. Head of Amity Institute of Nuclear Science and Technology, Dr. Alpana Goel speaks with Nuclear Asia about education in the field of nuclear engineering and why nuclear power is one of the best sustainable alternative to traditional energy. Mentioning that Bangladesh is solidly anchored at its principled position on nuclear disarmament and non-proliferation, Prime Minister Sheikh Hasina on Tuesday urged the developing countries to forge greater cooperation to draw maximum benefits from the peaceful uses of nuclear technologies through IAEA expertise. 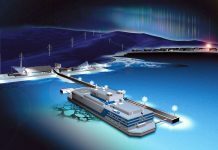 The global nuclear industry is going through a virtual meltdown on both sides of the Atlantic Ocean.